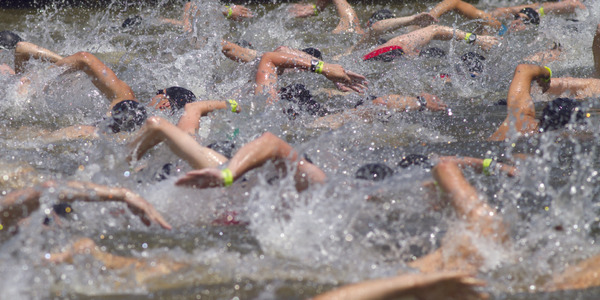 Whether you’re entering a triathlon or adding a new department, sometimes the best approach is to put your head down and jump right in. The magazine’s back-page columnist lays out a plan for getting customers to pull the trigger on a new car. All it takes is a little tech and the right data. Technology can’t change the game on its own. To remain profitable, dealers still have to be focused on the fundamentals. How can you give customers a reason to choose your dealership over the other dealerships in the surrounding area? Courtney Cole, co-owner of Hare Chevrolet, looks at three areas where dealers can differentiate themselves from the competition. Dealer Courtney Cole examines some common traits of consistently successful dealerships. Considering the acquisition of another rooftop? Before you decide, Dealer Courtney Cole poses the question: Are you taking full advantage of all the existing profit opportunities in your current dealership? Dealer Courtney Cole discusses the importance of delegating certain tasks within the dealership and concentrating on items that add real value to both you, the dealer, and the store. Dealer Courtney Cole explains how having multiple niches within a used vehicle department can benefit dealers. Dealer Courtney Cole covers the importance of continuing education for auto dealers and their managers, and why it’s a small price to pay to be the best. Dealer Courtney Cole outlines how to set and achieve stretch goals for an auto dealership—large goals that are usually a result of meeting a set of smaller goals.